GenCon 50 2017 was the first sold out GenCon ever and in honor of that momentous occasion, we selected a recipe with a whole lot of ingredients. 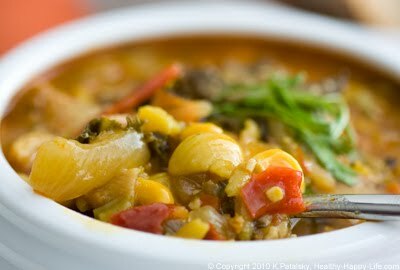 This overcrowded stew takes a bit of preparation, but it isn’t terribly difficult to make. If you make this soup, let us know what you think! And please post pictures on social media and tag us!